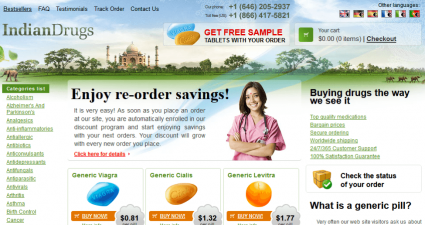 Inhousepharmacy.vu is an online pharmacy working since 1996. The company deals in FDA approved brands and tries to offer quality products at an affordable price. It is a Vanuatu based company which offers delivery to 50+ countries. The given address is Eluk Road Pango, Port Vila, Vanuatu. The company is very transparent in its details, and we will commend it for that. ScamAdviser interestingly kickstarted our review. ScamAdviser gave InHousePharmacy an incredibly low trust score of 10%. According to analytical data, the site is based in the Bahamas. There are several other issues with the website including malware and high-security risks. 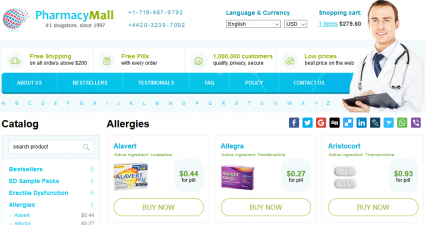 The website is deemed unsafe for users, and the pharmacy itself is listed as a rogue on several review portals. We take this opportunity to say ScamAdviser rarely gives such a low score to any company. We will discuss this later in our conclusion, but we don’t see any reason why you should get your hopes up for in-house pharmacy. Before anything, we would like to make it clear that InHousePharmacy is not a Canadian Company. Therefore, it’s acceptable if it didn’t carry the CIPA’s badge of honor. Yes, the Canadian Internet Pharmacy Association has no mention of InHousePharmacy in their list of verified pharmacies on the internet. This does concern us, but it’s nothing we won’t rant about it. LegitScript labeled InHousePharmacy as a Rogue pharmacy. According to the legit script, the pharmacy engages in fraud and deceptive business practices. Inhousepharmacy doesn’t meet the safety standards set by the medical industry. Moreover, it’s possible that the company is deliberately violating specific regulations of the medical industry to turn more profits. For this reason, LegitScript advises everyone to stay away from InHousePharmacy. This pharmacy will do nothing but rob you. PharmacyChecker has no records of InHousePharmacy. Yes, there is no mention of this pharmacy in its verified nor rogue lists. This is a significant loss of InHousePharmacy because PharmacyChecker is among the most respected authorities in the online medical industry. If the company would have made into PharmacyChecker’s positive list, it would hardly need another recommendation, but this is not the case. TrustPilot has an interesting take for us. The review website adds a positive note to this mix by giving InHousePharmacy a high rating. Yes, TrustPilot has rated InHousePharmacy 4 out of 5 stars. Trustpilot’s suggest you can trust this site with some other 6 people. WOT gave InHousePharmacy a poor-average score. 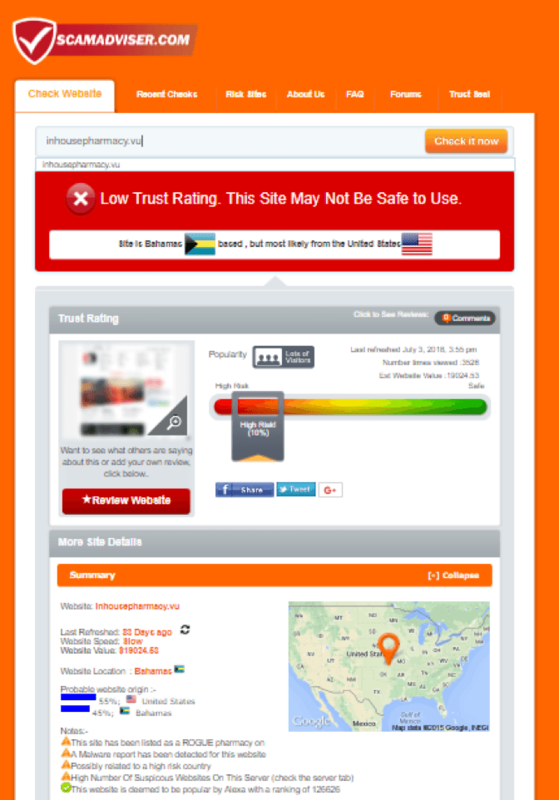 The safety rating of InHousePharmacy is unknown where it scored three stars in trust. The child safety has no data available, but InHousePharmacy managed to score a 60/100 for trustworthiness. Moreover, there are over eight user reviews on WOT. Most of these reviews are positive with the reviewer saying they have used this company for a few years now, and they had no issue so far. We will say this is a spiritual victory for InHousePharmacy. This is another missed opportunity by the InHousePharmacy. Positive Google Reviews is free publicity, and this brand missed on that opportunity. We searched but couldn’t find a single user review. A big reason for that is there is no company profile on Google. Therefore, you shouldn’t expect any reviews sooner. The company needs to let go of its bad practices and embrace free advertisement opportunities to help grow its business. 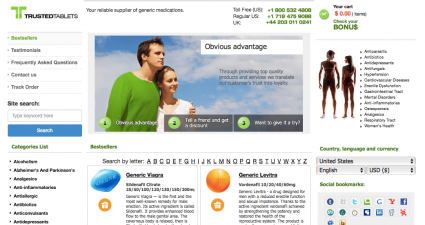 This online pharmacy has its flaws, but we won’t say that it doesn’t try. 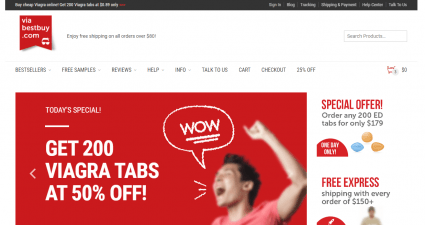 The company seems to care about its clients and strives to offer something better. It is working on loyalty programs to keep its customer base. We don’t make this out of thin air, the company invests in loyalty programs and offer their clients better value for their money. InHousePharmacy.vu is not a reliable pharmacy. Yes, we are saying this after in-depth research and having a few bad experiences with the company ourselves. Yes, there are positive reviews about it online, but they could be fabricated, or they didn’t have a bad experience yet. We will recommend you stay away from this pharmacy because it doesn’t see in your best interest. It is only after your money and will rob you blind. We give Inhousepharmacy.vu 2.5 out of 5 stars.